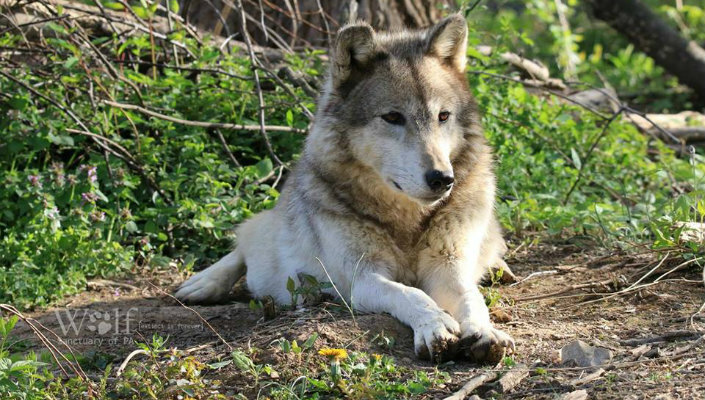 Be sure to visit the Wolves of Speedwell at the Wolf Sanctuary of PA. Set in the heart of Amish country, the Wolf Sanctuary of PA provides a home for misplaced, maltreated and confiscated wolves. The wolves each have their own stories and personalities that are shared by knowledgeable guides during your tour. The sanctuary provides quality care and enrichment for the wolves while holding private and public tours. They also hold special events throughout the year and a Full Moon Tour on the closest Saturday to the full moon.